Get these from the SWAG vendor at Cake Fox SWAG location. 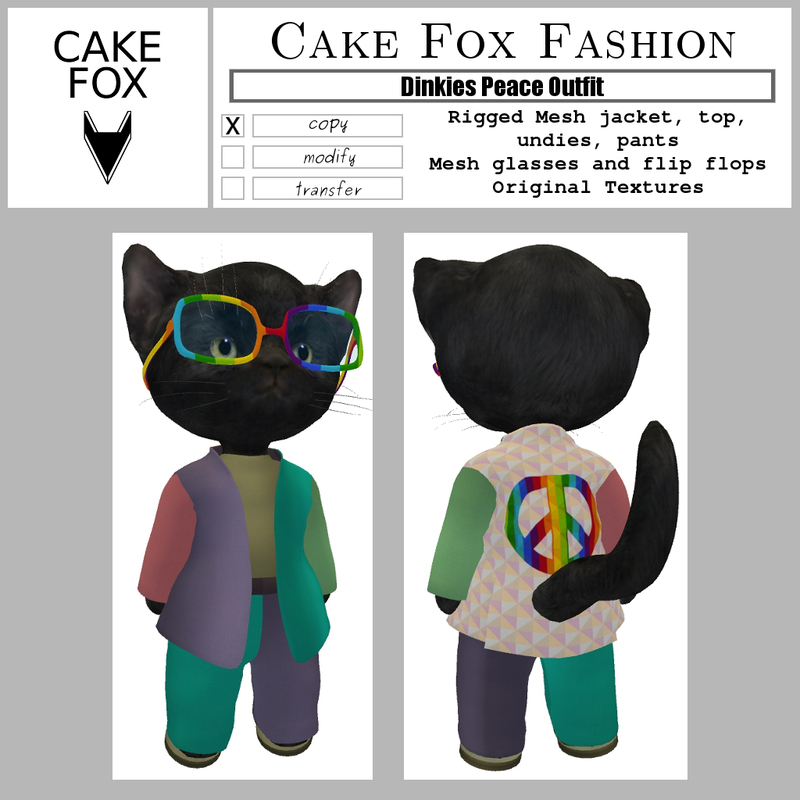 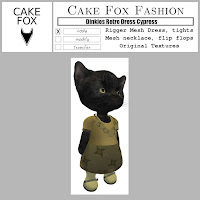 Cake Fox Fashion Dinkies Peace Outfit is up for SWAG this weekend for 50L$. Cake Fox Fashion Dinkies Retro Dresses are also up for SWAG this weekend for 50L$.